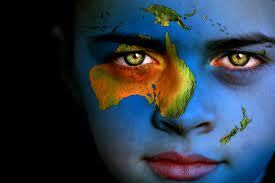 Specialist Migration Law firm providing powerful advocacy on all aspects of Migration to Australia! Partner/Spouse Visas, Child/Family visas, Student visas, Skilled Worker visas both Permanent or Temp (457), Business/Employer Sponsored visas, Review Tribunal Appeals, Business Investment visas and more! Contact us today and receive your FREE initial Compliance Assessment and find out which Australian Visa Category you qualify for!